Centerless grinding. High-production solutions for machining steering racks. 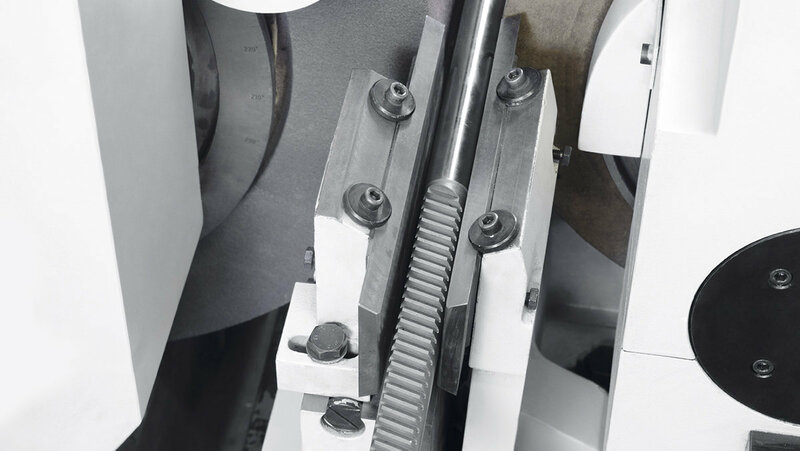 High-production solution for both plunge grinding and throughfeed grinding of steering racks with very short cycle times. 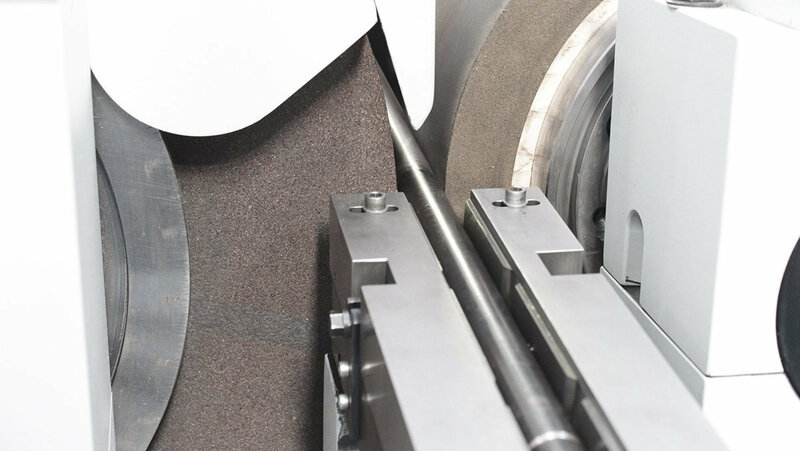 Machine with grinding wheels with a width of 650 mm, resulting in a high output in traverse grinding while optimal quality is maintained. Possible to plunge grind steering racks with a length < 650 mm facilitating changeovers, a good straightness of the part, etc. 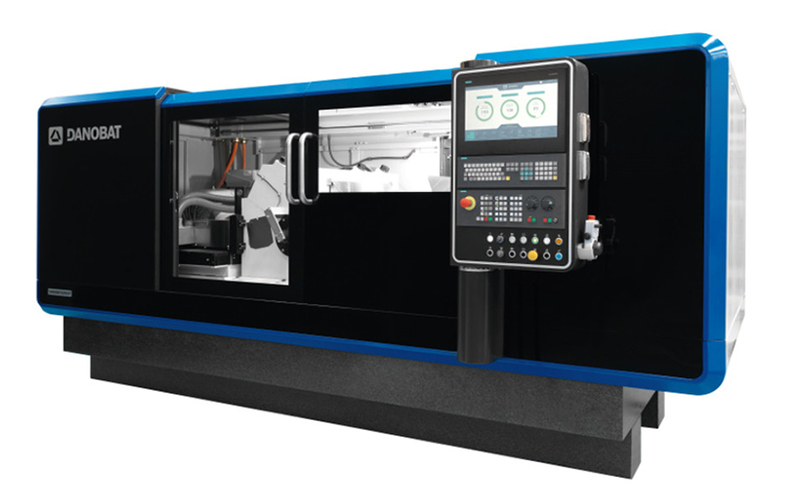 Machine designed with quick-change options for both tool and set-up.